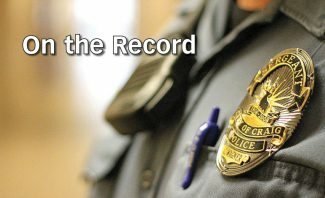 8:28 a.m. On the 900 block of Hospital Loop, officers with the Craig Police Department issued a trespassing notice. 9:56 a.m. On the 400 block of Sage Court, a caller wanted to speak with an officer about someone cyber-bullying her daughter. 10:05 a.m. At the Davis House, officers issued a trespass notice to a 32-year old Craig man. 11:21 a.m. On the 2400 block of Victory Way, a caller wanted to speak with an officer about a divorce proceeding. 2:15 p.m. On the 600 block of Yampa Avenue, officers arrested a 26-year-old Craig man on suspicion of identity theft, forgery, and theft. 2:27 p.m. On the 700 block of School Street, a caller reported seeing a man screaming and banging on a door to be let inside. Officers arrived and learned there was a dispute between two brothers. They helped resolve the issue. 2:48 p.m. At the intersection of Seventh Street and Country Club Drive, officers found a lost bicycle and took it for safekeeping. 3:09 p.m. On the 1800 block of Victory Way, officers found a lost purse and took it for safekeeping. 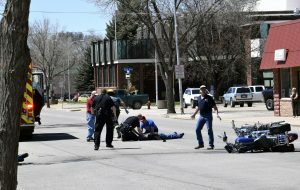 5:28 p.m. On the 1200 block of Lincoln Street, officers responded to an incident involving two students. 11:20 p.m. 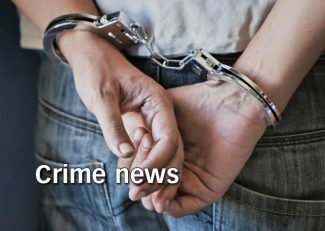 In Craig, a caller reported a possible restraining order violation against her husband after he reportedly sent her a text message about their son’s birthday.